Tired of tailgating? The Hallenstadion Zurich wants you to feel special. The largest event space in town is getting personal and offering visitors VIP treatment with its new StarLounge and StarLounge Club memberships. 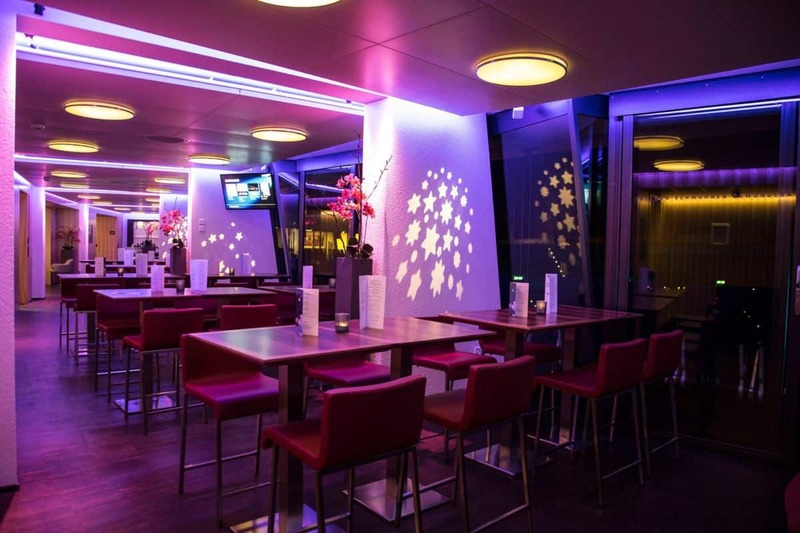 The lounge, a recently renovated space at the same level as the venue’s box seating, is a stylish nightclub that offers guests their own entrance to the Hallenstadion, valet parking, a free warm and cold buffet, free drinks from its exclusive bar and box seating on its balcony. The experience is meant to give guests the feeling of being at an exclusive bar or club while enjoying a show. 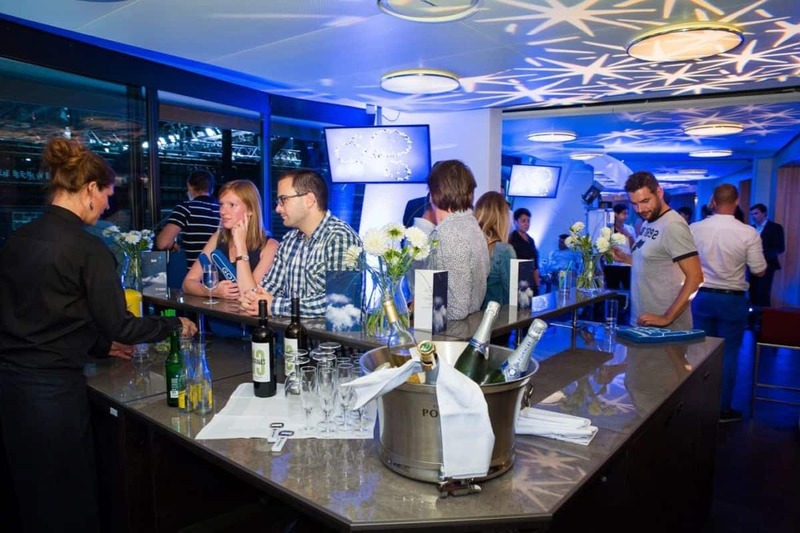 With the price of a private box at the Hallenstadion at CHF 250,000, the StarLounge is also meant to broaden the range of the venue’s VIP offerings and appeal to a wider clientele. If you want this rock-star treatment, there are several ways to enjoy the lounge. To go all out and enjoy shows all year long, you can purchase a Star Lounge VIP membership. For an annual fee of CHF 12,000, this membership guarantees you tickets and StarLounge access to 20 of the top A-level Hallenstadion events, which this year includes top acts like Bruno Mars, Aerosmith and Lady GaGa. Non-members can also book the space (which includes show tickets) for one-time special events, like milestone birthdays, anniversaries or corporate celebrations. 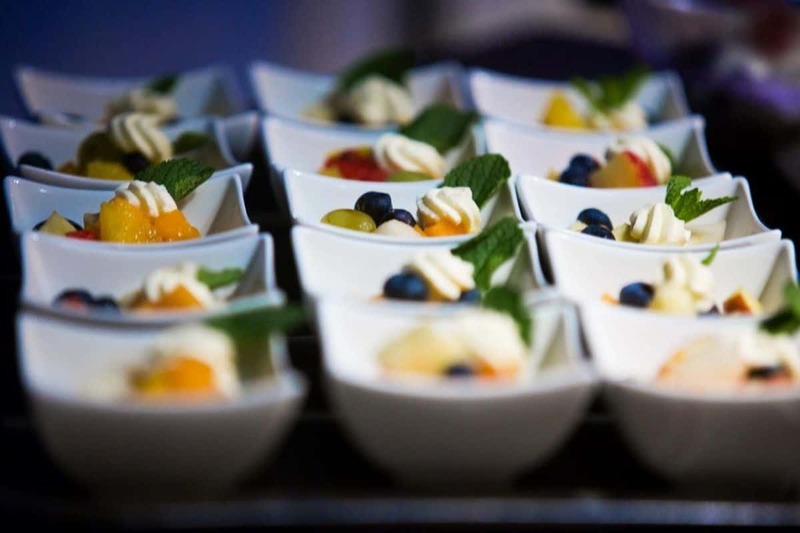 Catering for these events can be customized to your needs or requirements. Individuals who would just like a small taste of the experience can buy a StarLounge Package, which, for a fee, allows you to watch a show from the exclusive box area balcony and use the 60-person space and its many privileges before and after a show. For StarLounge information and price levels please visit their website here. Jennifer is a Zurich-based freelance journalist who has written for The Los Angeles Times, The Wall Street Journal and Elle, among many others.